The project is the first systematic and comparative study of law enforcement efforts targeting high-level (grand) corruption in Africa. It aims at identifying both enabling and constraining factors for effective law enforcement. 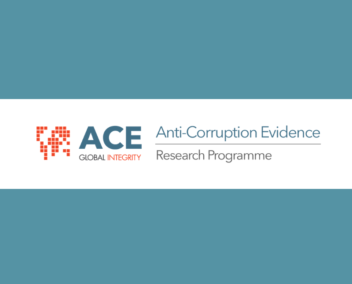 The focus on the specifics of enforcement practice is new and promises to generate evidence that has been missing in anti-corruption research. The project will compare investigations, prosecutions and civil litigation in three Tier 1 countries: Nigeria, Tanzania and Malawi, where high-level corruption is rife but has been targeted by the authorities. The project will examine the various investigative and legal tools available in criminal proceedings but also innovative legal strategies, such as asset recovery and civil litigation. Particular attention will be paid to the international connections of the high-level corruption scandals under investigation. The research findings will be fed directly into policymaking and law enforcement in the three countries.